The INKANA Seed of Life Locket is designed to cradle a crystal of your personal vibration. The Seed of Life is a Universal symbol of creation. The name of this pattern instantly offers insight into its deeper meaning and purpose. Found at the heart of an ancient pattern called the Flower of Life, there is an entire cosmology of consciousness encoded into this singular geometric seed. 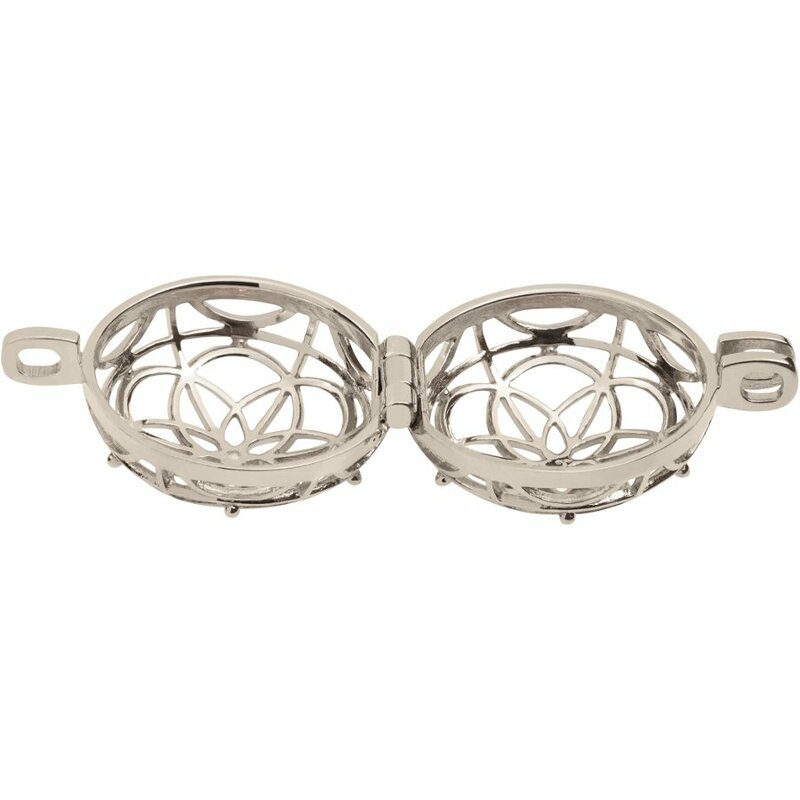 Used as a design that symbolizes prosperity and security, the Seed of Life pendant has been passed on for generations. The locket can be worn as a symbol of abundance and reproduction. Made from high quality 950 silver (purer than 925 sterling) in Mexico’s famous silver region, Taxco. Each piece is made with love and in reverence of Mother Earth and her elements. The pendant measures 20mm in diameter and comes with a 45cm length chain. The Inkana Silver Seed of Life Locket product ethics are indicated below. To learn more about these product ethics and to see related products, follow the links below. 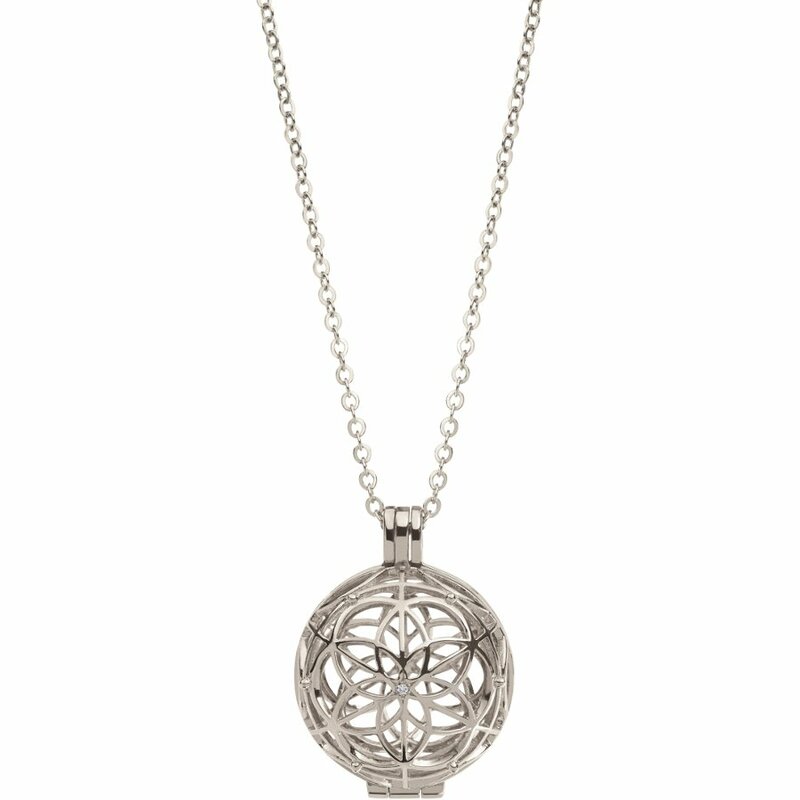 There are currently no questions to display about Inkana Silver Seed of Life Locket.